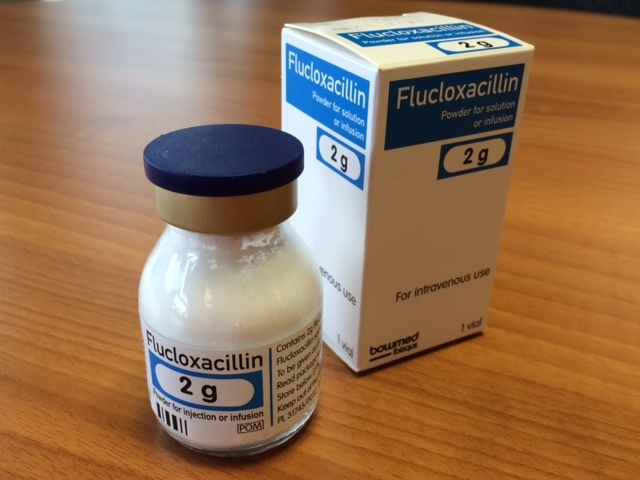 Bowmed Ibisqus is delighted to announce the launch of Flucloxacillin 2g IV on behalf of the MA Holder Ibigen Srl. This product complements the other strengths already available in this range of 250mg, 500mg and 1g. The product will be distributed in a single pack.